for a function. 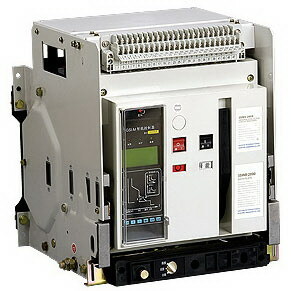 A circuit breaker's rating indicates these capabilities to the user because rating is established by proof testing. Hence, an understanding of how a circuit breaker of any given type is tested will give insight to its applicability for any function.